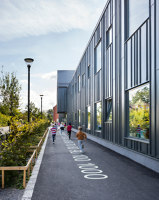 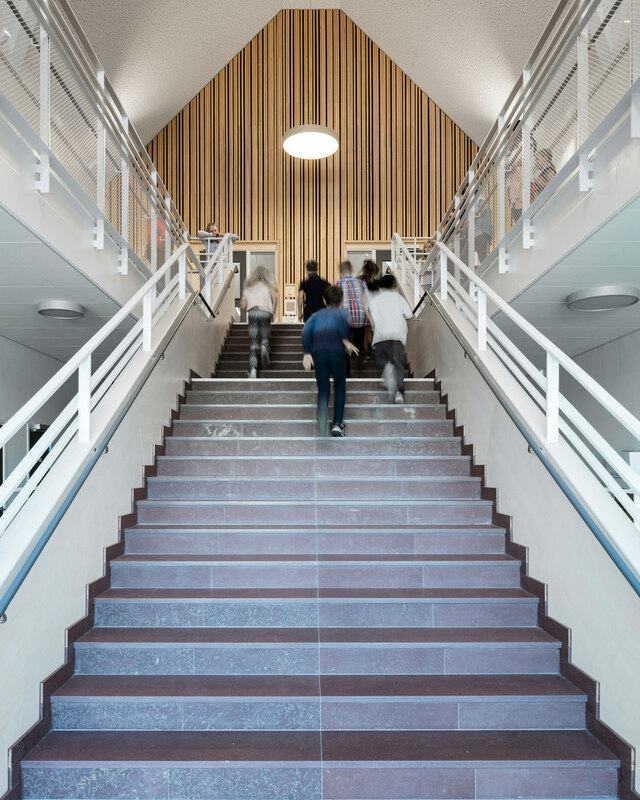 All building types respond to societal trends and schools are no exception. 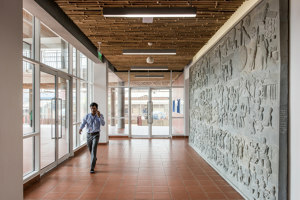 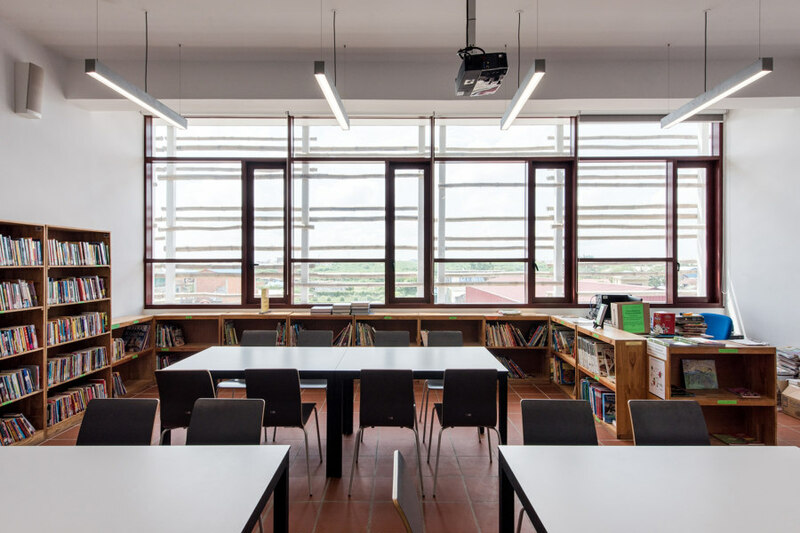 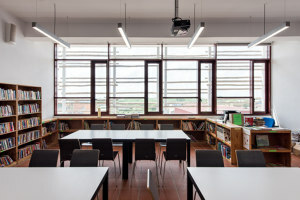 No longer vast buildings containing identical classrooms, today’s schools cater to varied requirements, from quiet spaces for individual learning to flexible spaces for socialising and events as well as fulfilling clients' ideas about environmental and social sustainability. 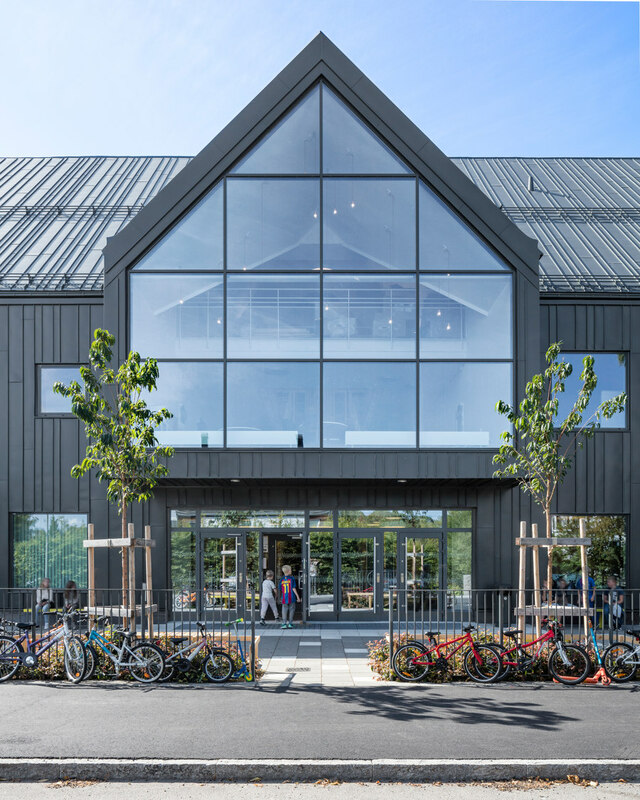 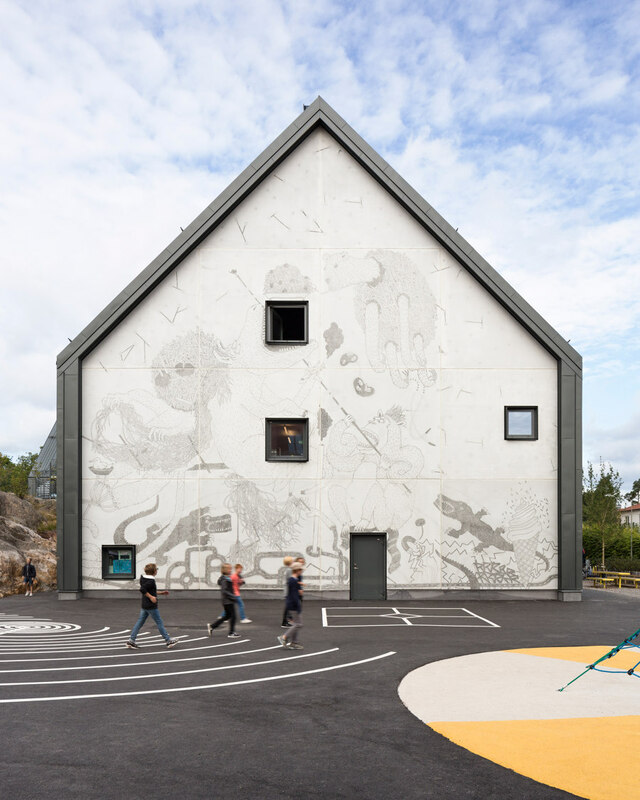 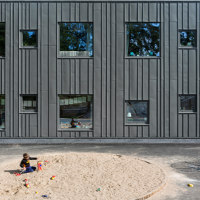 Take the new extension of Stockholm's Långbrodalsskolan school by NIRAS Arkitekter, whose layout mimics the adjacent century-old building. 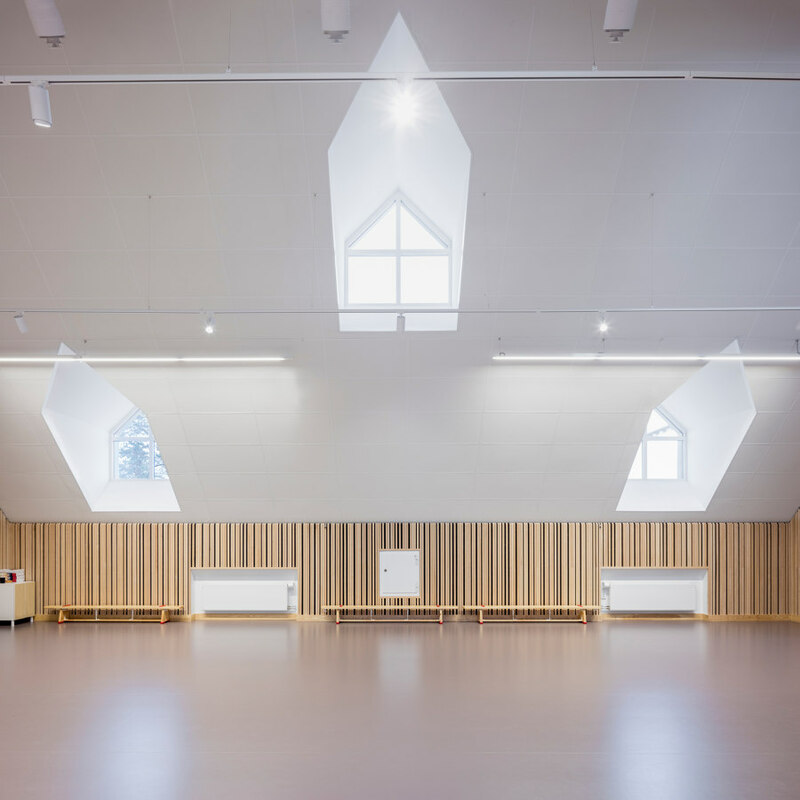 The school includes a large, flexible space for assemblies at is core, as well as smaller concentration spaces located next to every classroom, large common cloakrooms and breakout areas. 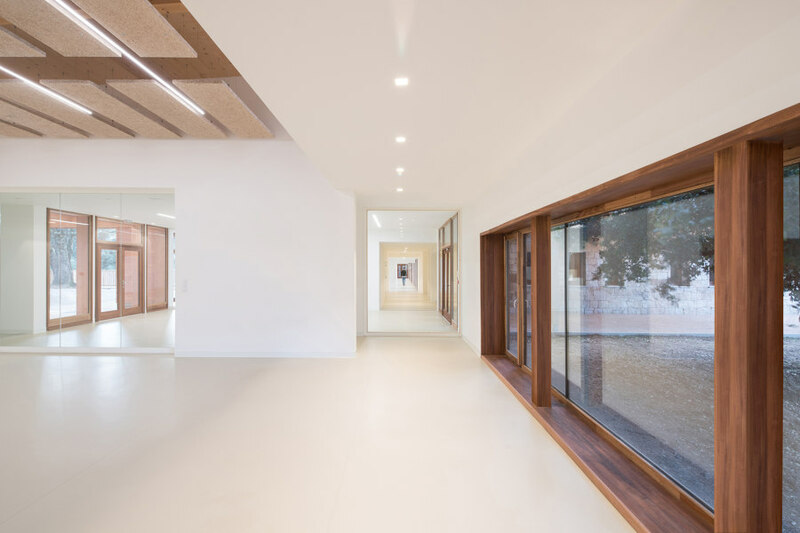 Another major concern for the architects was sustainability, which is reflected in the choice of durable materials inside and out. 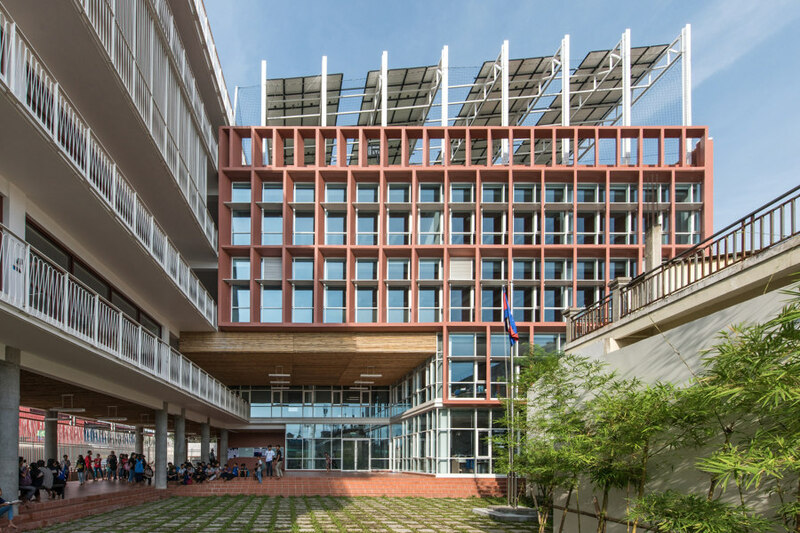 In Phnom Penh, COOKFOX Architects have designed the Neeson Cripps Academy to respond to the local tropical context. 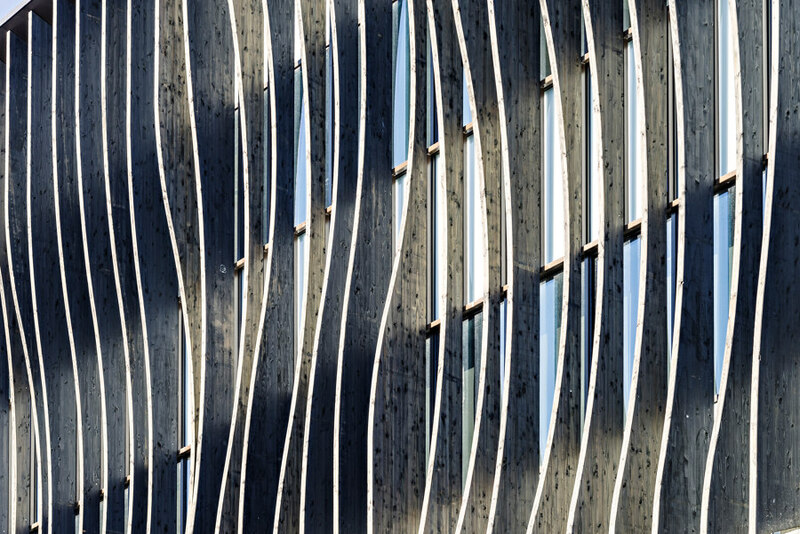 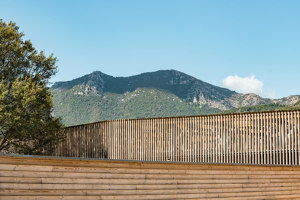 Concrete brise-soleil and bamboo louvres cover different parts of the building to reduce solar heat gain, while outdoor air is supplied to all the classrooms using energy recovery ventilators. 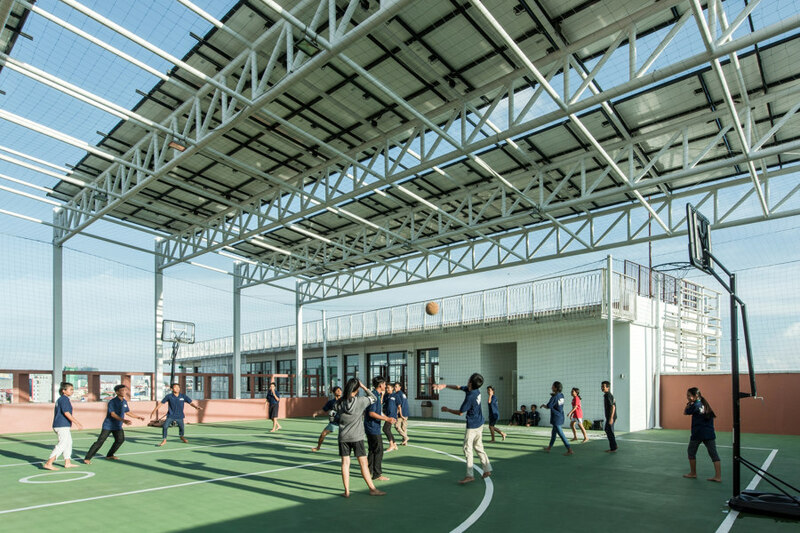 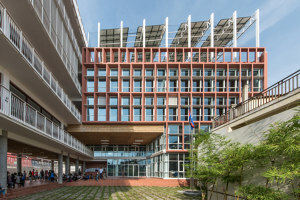 The school's rooftop doubles as a playground and is shaded by photovoltaic panels, which meet a large part of the building's energy requirements. 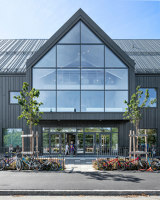 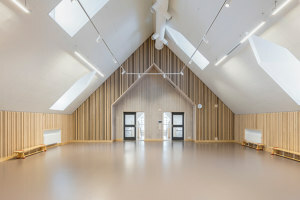 The ground level is mainly open to provide additional covered gathering space for the students, as well as making the school less vulnerable to occasional flooding in the city. 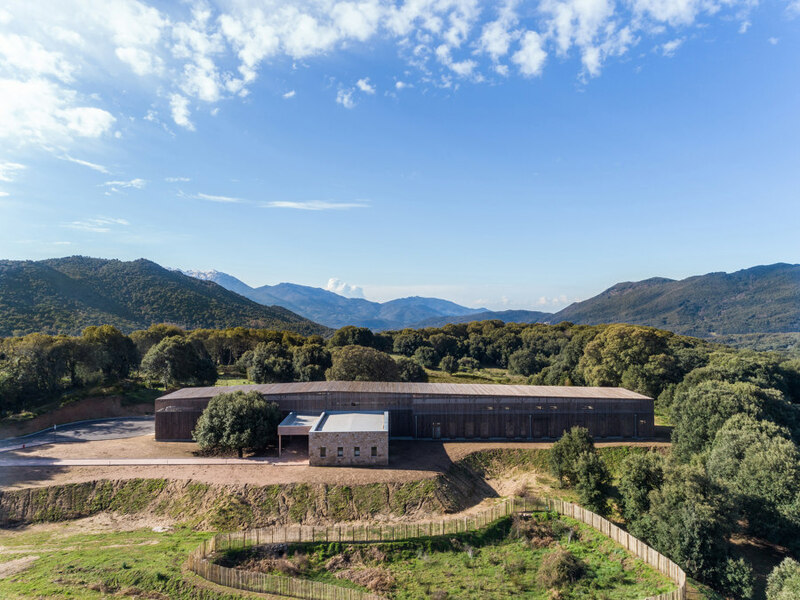 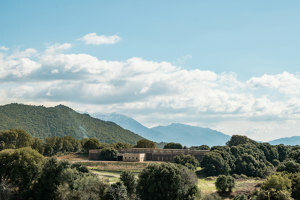 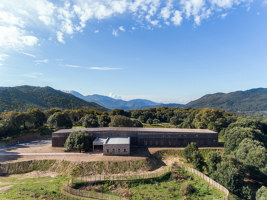 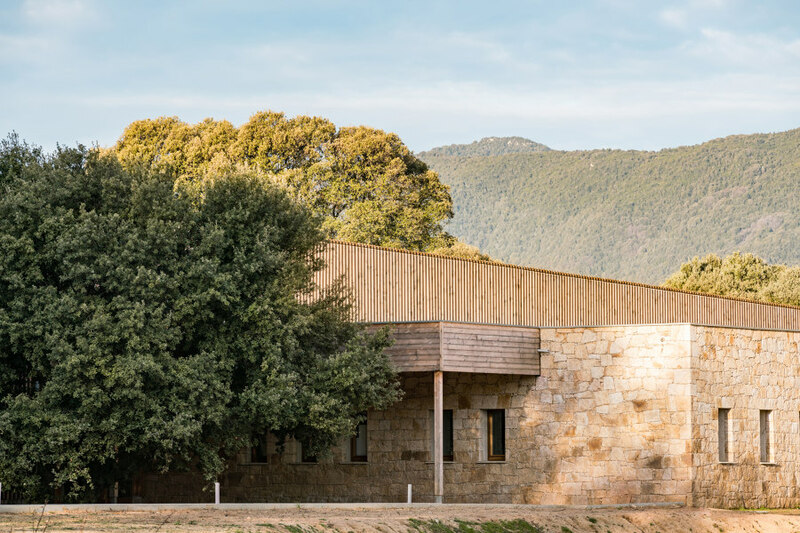 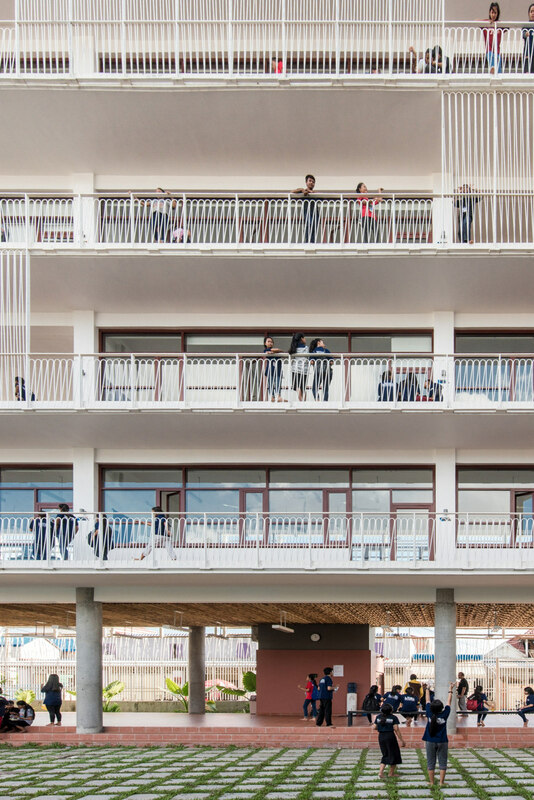 When designing Groupe Scolaire à Strega school in Corsica, Amelia Tavella Architectes also took care to reflect the local context. 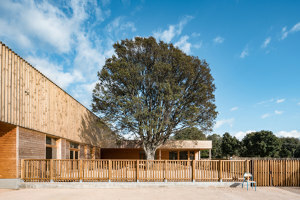 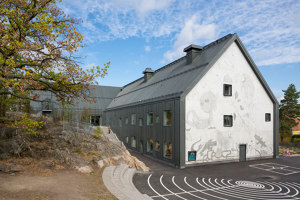 Here, one of the sides of the one-storey school building is clad in yellow granite, recalling traditional buildings in the region, while the other is clad in pine planks. 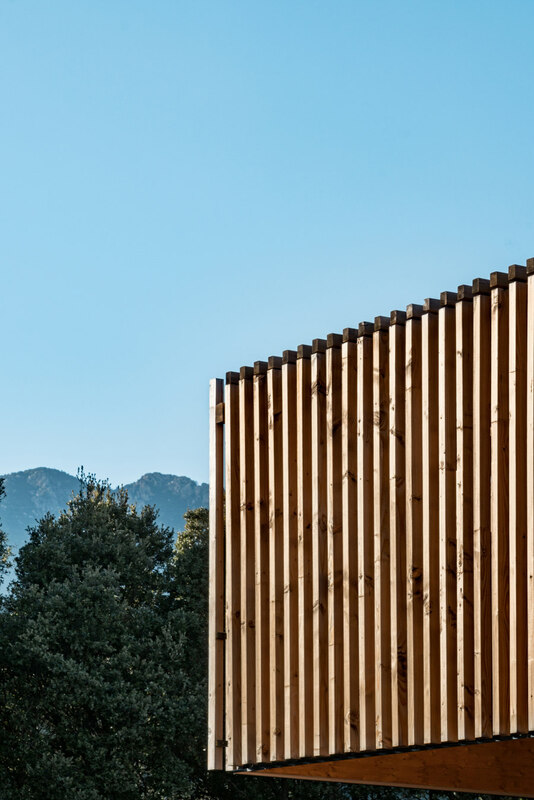 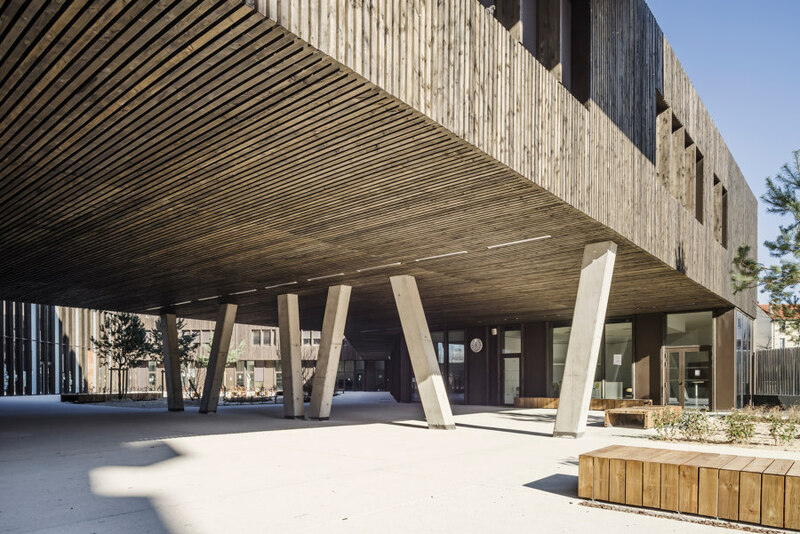 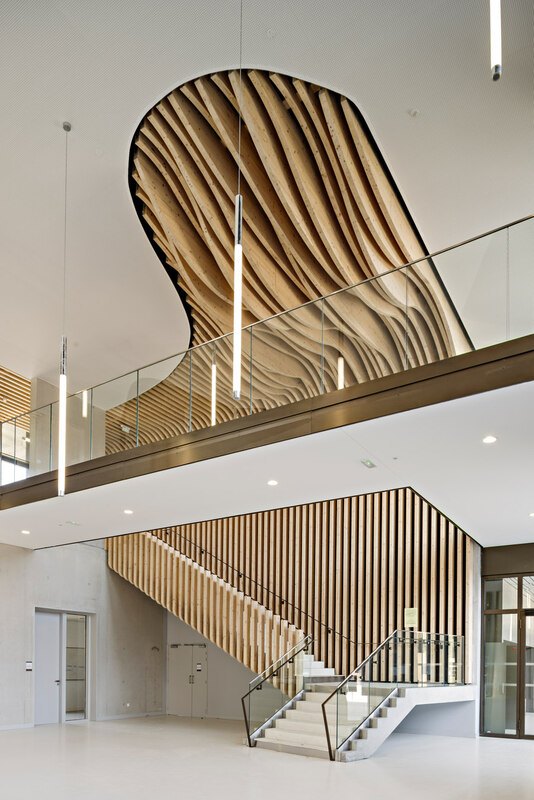 A robust-looking timber canopy covered in pine slats sits atop the building and provides necessary shade, allowing the architects to create large windows looking out over the playground and the surrounding landscape. In Saint-Denis, a northern suburb of Paris, architecture studio Brenac & Gonzalez were faced with a very different task. 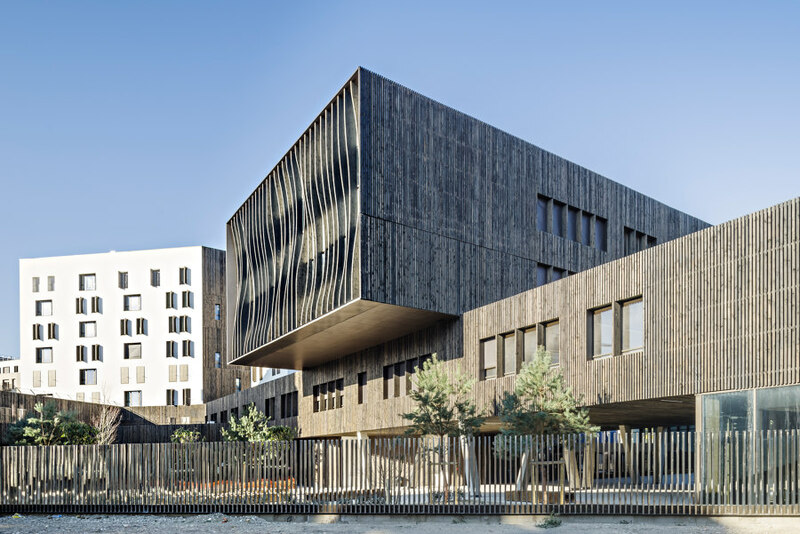 The Lycée La Plaine school combines dormitories and educational facilities in a mixed and semi-porous urban block. 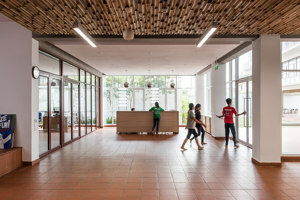 The intertwining buildings containing the school, staff and student accommodation are raised above common areas such as the canteen. 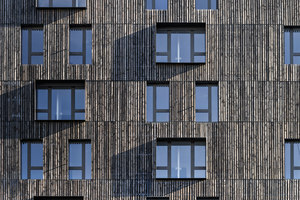 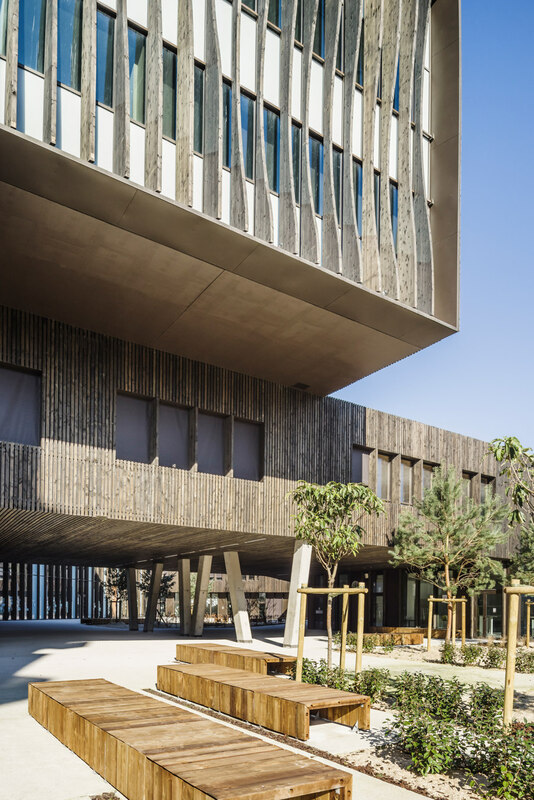 The facade alternates between concrete panels that mainly face the street, while timber cladding provides a more intimate backdrop for the courtyard.